Stock video footage – If you are new to the industry you have been hearing the term now and then and if you are a pro videographer undeniably, you know that these types of clips act as an excellent resource for a video creator to save time and money. But I am sure you might be occupied with the thought-are stock videos worth using? And if yes how can you use these footages to your benefit? Initially, let’s take a look at what is stock footage and find out how we can improve our video creations using stock footage. What is a stock video footage? Stock video footage or as sometimes called b-roll is a piece of video clip normally shorter than 1 minute (with exceptions). Such a clip, not shot specifically for a particular production, is inserted in more extensive video production to maintain the flow of a story. These clips can be excerpted from other projects or shots from the archives. Videographers shoot such video clips with a more generic perspective and fit those in a wide range of styles. The videographers then license these clips to use them in larger projects. Stock footages are available in two license types – royalty free videos and rights-managed images. Royalty free video clips are free stock video clips that can be used in several projects and for unlimited duration worldwide. On the other hand, RM footages are those that contribute more distinctiveness in content and style. These video clips are licensed on a per-project basis and according to the scale, duration and medium of the footage. Now the question arises should we use stock footage in our videos? 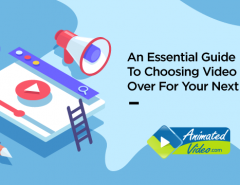 Here we present top 4 pros and cons for using stock video footage in 2019 – a brief guide for your convenience. Stock footages help give your story the continuity it requires. That is to say if at a given point of time you come across a situation when you discover that there are gaps in your story and you don’t have any footage to fill the gap- stock footage is the answer. In other words, using stock footage in a video, you allow scenes to be bridged from one to another when there isn’t any appropriate footage shot that fits the story flow. For example, if you are conducting an interview and your interviewee has mentioned some training session. Naturally, your video demands such a scene to be shown. But unfortunately neither you might have any such footage with you, nor would you have the time or budget to shoot such a clip. You can thus rectify such a situation with the stock video footage. Stock footages are often shot by professional videographers, which mean there’s no need to compromise with the quality of the clips. While selecting a stock video, you have two types of resolution option-1920*1080 or 4K. You can choose according to your project. Whatever the resolution is, you are sure to get clips that are well-shot and perfectly composed to match with your production. A high quality piece ensures that you can use them seamlessly in any video productions. However, if you don’t need high-resolution footage, there are options you can receive lower resolution clips and use according to your requirement. Shooting needs elaborate arrangement ranging from the hiring of the camera, setting up of different tools to different locations which means the whole affair is ultimately expensive. 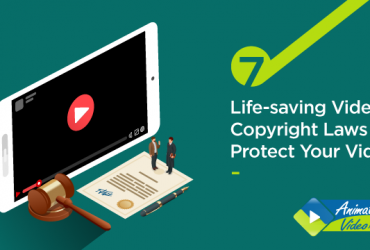 But when you choose stock videos or royalty-free clips for your films, undoubtedly the cost of buying or downloading such a clip proves to be a less expensive alternative. That is the reason why stock video footages have become such a well-received option both among the amateurs and the professional filmmakers alike. Time constraint is a crucial factor in video production. Besides arranging for the camera, location, etc, shooting demands meticulous planning which in turn requires proper time management. But buying or getting b-roll is undoubtedly a huge time saver. There is ample scope on the net that provides you stock footage according to your necessity. One of the major drawbacks of using stock video clips is that they might make your presentation look impersonal. The thing is when we introduce ourselves to our target audience with the most powerful marketing tool we tend to open up about what we provide, how we work etc. We show the full picture of our business culture to them. But when we consider using stock footage, the entire presentation might lose our personality. So, the catch is when you plan to use any kind of stock footage for your next video consider finding a clip that aligns with your objective and can recreate your business environment. Stock footage can’t fulfill your desire to use specific images. As stock clips are usually generic, there are not too many image options to choose from. It means you’re stuck with whatever you can find and use the same image over and over again. On the downside, your competitors might also be using the same image which is quite intimidating. Videos are pieces that promise to offer visually appealing images and engage the target audience. But the moment you decide to put together b-roll with your main shot, there’s a chance that the chosen clips might not match with your shot images. It’s challenging to match the color tone with your original footages. But it’s crucial that the b-roll clips and the original shot clips correspond to each other’s color tone to create a visually appealing image. When we talk about the disadvantages of using stock clips, we can’t leave behind the significant harm it does to the videographers. 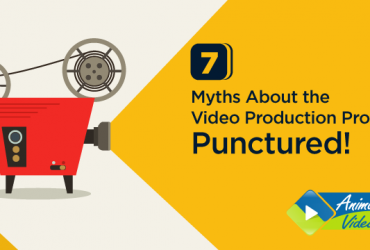 Being too much dependent on the stock video clips can hurt your growth. As a videographer, your job is to shoot, edit and create stories and visuals that reflect the brand story. When you use stock footage, you lose the opportunity to use your talent. It becomes unable to connect to your team to unleash creativity. With so much of constraints, the good news is many stock video providing platforms have emerged and are expected to rule the industry. You can visit some of the best stock video footage providers. For example, there is Pexels, this site promises to offer a great selection of quality video clips and the best part is they are free stock video loops. You can also try istock stock footage for free. This platform offers footages that are thought to be of the equivalent quality of your shot images. Last but not the least Shutterstock completes the list of providing both quality and quantity video clips for you. When you come across b-rolls that are either lighter or darker in color tone, you need to show your editorial skills to complete the flow. Needless to say, your audience would not appreciate the fact if there’s inconsistency in colors and shades in the visual. You wouldn’t want a treat to the eye to turn into a sore to the eye! Stock video footage is useful both for the commercial and editorial purpose. Needless to say, using stock footage in your clips is tricky. At times it may be the best option as it saves time, is affordable and enhances the viewer experience. However, sometimes using stock footage can be precarious due to the unavailability of many options and sometimes a business might lose its personality. So it’s time you decide what to be done according to your business requirement. 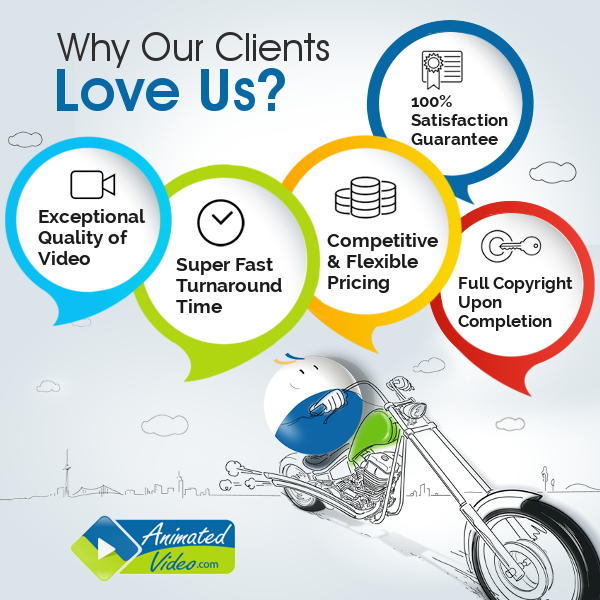 If you think your video production is suffering and you are losing track of your creativity, we can take care of it. 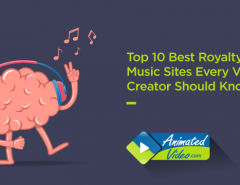 Animated video is one of the best platforms which is always with you, to assist you in producing the most engaging video for your target audience. 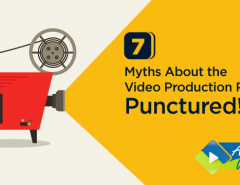 Previous Article 7 Myths About the Video Production Process: Punctured!